As per the Volkswagen India’s engine localisation program, Volkswagen’s corporate purchase department plans to select a few more local suppliers to source a set of 15 crucial engine components for its 1.5-litre TDI engine. 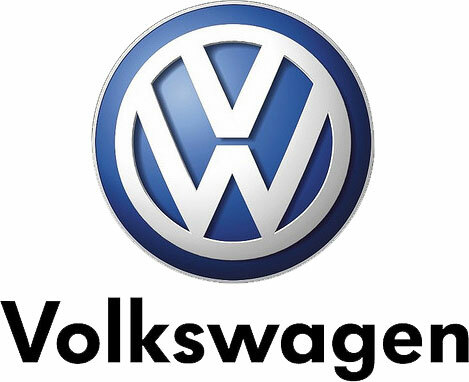 Volkswagen currently sources 25 different high-value components such as turbocharger, connecting rods, vaccum lines, flywheels, engine brackets, oil sumps and others from 18 different local suppliers. In order to finalise 18 local vendors, Volkswagen India had considered around 35 different component suppliers in the bidding process. The current engine parts suppliers for Volkswagen India are Bangalore-based Sansera Engineering, Honeywell Turbo Technologies India, Rane Engine Valves and Mahabal Group. In order to achieve operational profitability, Volkswagen India has been working through various local developments at its Chakan and Aurangabad facilities, and has invested over 240 crore INR in setting up new engine assembly plant at company’s Chakan plant. This assembly plant is spread across 3,450 square metres. Currently, the 1.5 litre diesel powers all 3 cars which are manufactured at the VW Pune plant – VW Polo, VW Vento and Skoda Rapid. 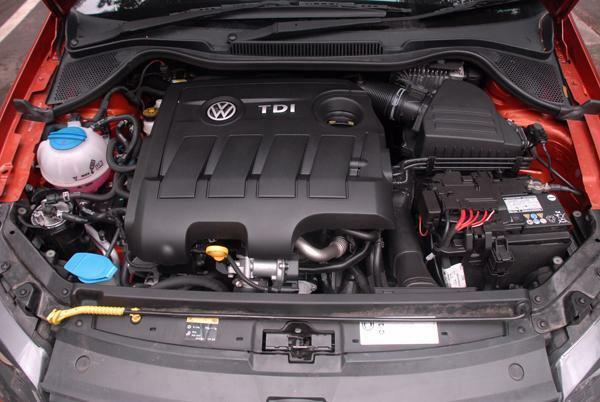 Volkswagen’s engine is available in two power outputs – 88bhp and 103bhp .